This is what the movie is all about.The story’s protagonist Wade Watts belongs to a generation where it feels failed by reality. The sole thing making the life bearable is the OASIS, a global network virtual reality world. The movie is an entirely virtual reality fantasy.We have already watched the excellent use of VR dramatization in the all-time favorite Sci-fi movie Matrix.With a number of unsuccessful war with an intelligent machine, the human race is little more than a crop, a plentiful source of bioelectricity. In the movie Matrix, the use of VR is like a sensory prison. This may increase the sales of VR headsets. 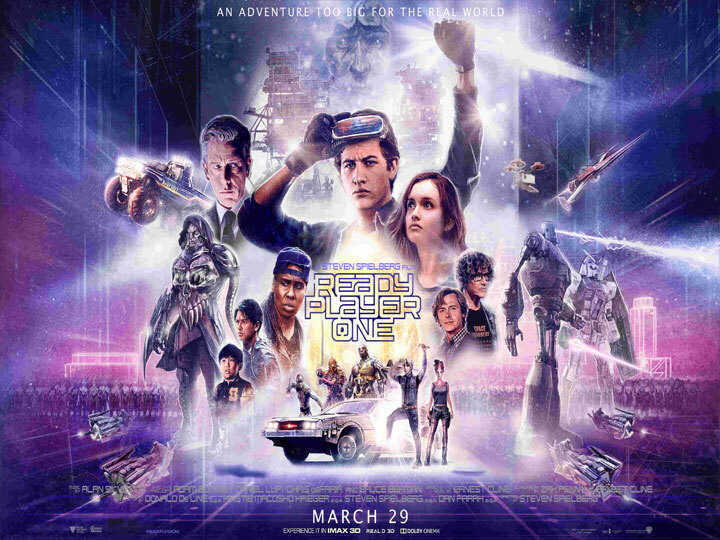 This movie is all set to hit the theatre on March 29, thus taking us to the dystopian future, where the VR gamers are already battling for the control. 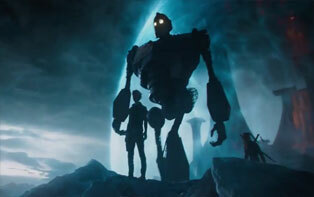 The movie has ample VR scenes, showcasing “vicarious fantasy control” in ways, that are “enchantingly cool”. This is also a breathless and coherent story-the future of civilization is riding on the outcome of the video game-but the movie first and foremost is a stunning explosion of pop culture eye candy. Wade Watts, the protagonist attends the virtual class, that is full of virtual parks and schools. 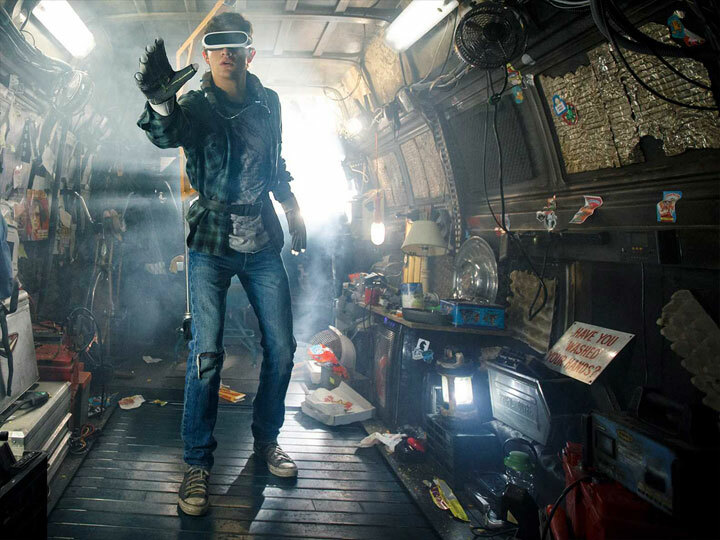 Regardless of how the “Ready Player One” will do at the box office, there has been a huge disappointment relative to early projections.This has led to huge price loss from HTC and Facebook’s Oculus, and also Sony’s VR Playstation. The players in the OASIS are able to purchase, their own virtual goods, like the mansions, and also the spaceships, asteroids, weapons, shortcut magic spells. They have the basic headset and a haptic glove. Some higher-end systems are having entire immersion rigs with treadmills thus mimicking movements and also full body sensations. The full body immersion rigs are available today, though these cannot be integrated into all apps. You also have the advantage of hand tracking. Gloves are able to add haptic feedback to the virtual objects. The OASIS always allows the purchase of virtual goods, connected by the real goods, for example, the virtual pizza order connecting to a pizza delivery service thus bringing,one a slice in real life. The users are allowed to enter the OASIS by orally stating the passphrase that is recognized by the OASIS system. They will remain anonymous to be other users. Anonymity and identity, are really big issues with which VR has to struggle. Players are able to create private chat rooms and also virtual spaces which are accessible on an invitation. Avatars are having virtual healthiness quantified in the “hit points”. VR enabled the web browsers thus making it much easier. If we speak about the credit cards we find an excellent use of virtual reality in this field too. Your credit card is already in the file. So you need to authorize the charge and have a virtual purse for microtransactions, just as you purchase apps today. This entry was posted in Movie Reviews, TECH, VFX. Bookmark the permalink.